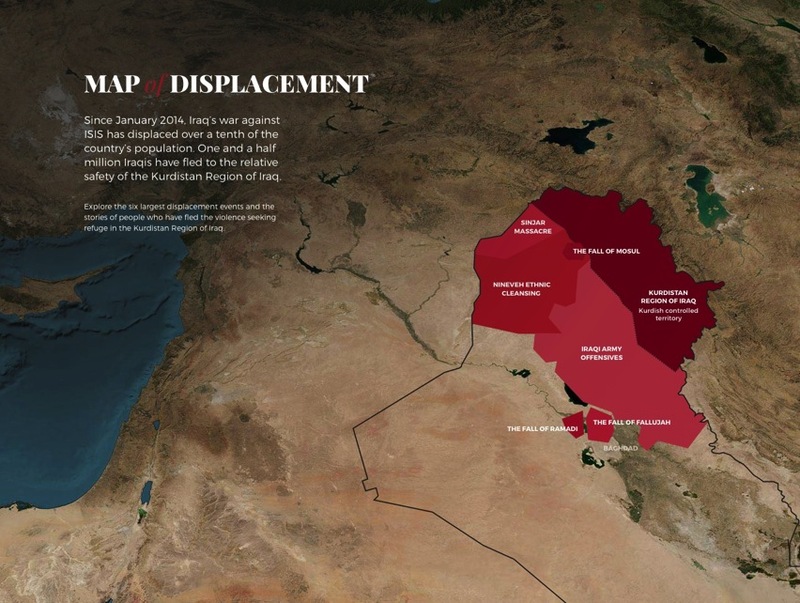 Map of Displacement: Explore displacement events and the stories of people who have fled ISIS in Iraq « Adafruit Industries – Makers, hackers, artists, designers and engineers! Really nice site using data visualization to show the six largest displacement events and the stories of people who have fled the violence seeking refuge in the Kurdistan Region of Iraq. View the Map of Displacement here. Thanks to John for sharing.